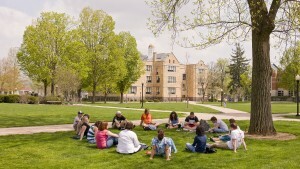 Lebanon Valley College is a private, coeducational college founded in 1866 and dedicated to the liberal arts. 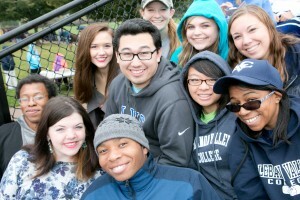 Lebanon Valley College delivers a transformative education built on the liberal arts. We develop students who think critically and creatively across boundaries; who solve complex problems; who communicate effectively; and who value differences among human beings. Our graduates are empowered to pursue a life of learning, citizenship, and success. Student organizations, including music and theater groups; academic clubs; sororities and fraternities; and special interest groups. Academic undergraduate majors, plus self-designed majors and a range of minors, concentrations, and pre-professional options. 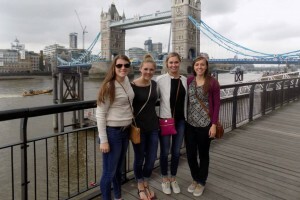 Study abroad programs in Argentina, China, Dominican Republic, New Zealand, and throughout Europe. 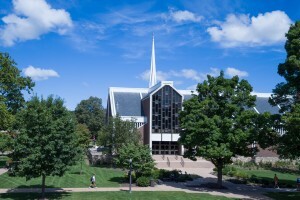 Graduate degree programs: athletic training, business administration, music education, physical therapy, science in STEM education, and speech-language pathology.